For the lavender lover. 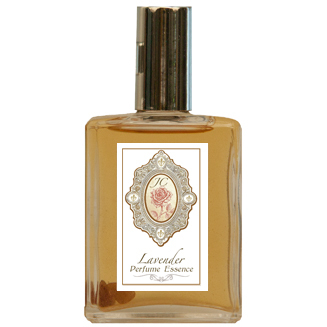 A melody of different lavenders from all over the world-- merging together to make an exquisite lavender essence. Contains: Lavender Bulgarian, Lavender Absolute, Lavender Officinalis, and more. Infused with amythest, moon stone and herkimer crystals.